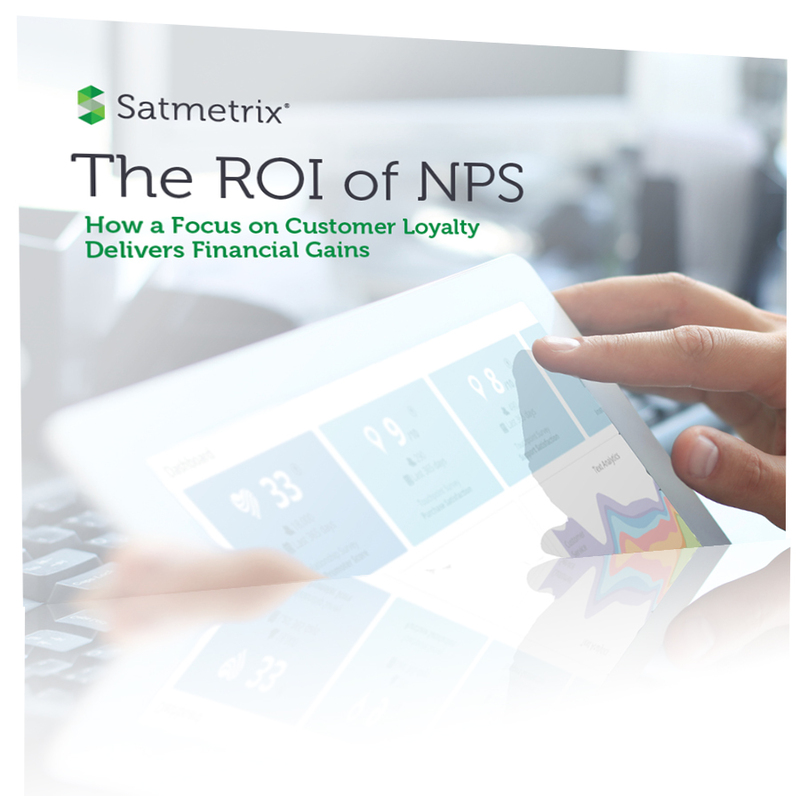 The ROI from your work with Net Promoter Score, or NPS, flows from your focus on customer experience. NPS, the only proven leading indicator of business growth, helps you measure your progress along the way. Our ebook guides you on building a framework for quantifying the impact of customer experience on the bottom line. Dive into our resource library for more guidance on using Net Promoter as the core metric for a customer experience management program that boosts your bottom line. How Waveless Surveys Future Proof Your Customer Experience Data.